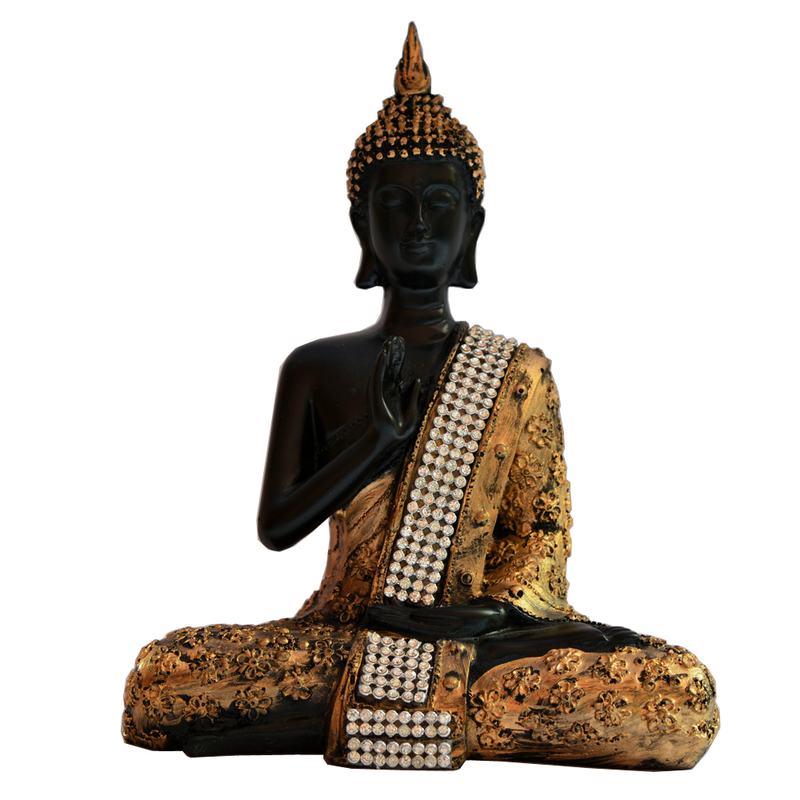 This teaching Buddha posed statue is one that signifies fulfilling one’s destiny, wisdom and understanding. The hand gesture is with the right hand placed at Read More..chest centre, the index finger and thumb forms a circle the left palm turned up resting on the lap. This style of Buddha statue is unique, especially with its finely details work on the robe and the head and the beaded appearance on the Cassock. Show Less..